So much excellence this week! I could barely type fast enough! 1. CALLING ALL THE STARS!! Taraji P. Henson is getting a star on the Hollywood Walk of Fame! Come January 28th, this Empire star will be getting a star of her very own. Can wait to take a when they install it. 2. Shantell "Shannie" Pooser is American Airlines’ first flight attendant with special needs. Shannie spent most of her time flying back and forth between hospitals for treatment, and, in her travels, fell in love with planes. Keep soaring high, Shannie! 3. 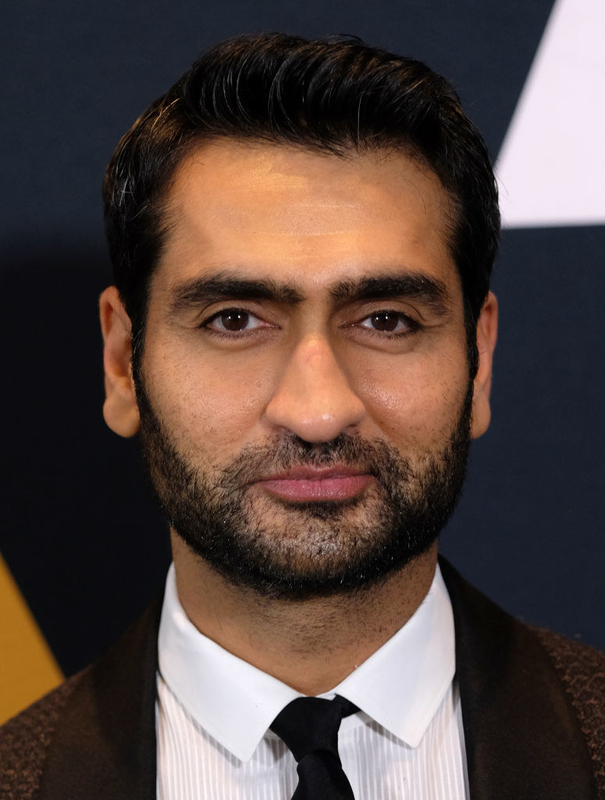 Issa Rae and Kumail Nanjiani will be starring in an upcoming romantic comedy called The Lovebirds! The movie centers on a couple who is on the brink of a breakup, but before they can do the deed, they get involved in a murder mystery and all the hijinks that come with it. There isn't a release day for this yet, but I will be refreshing my Fandango page CONSTANTLY until tickets are on sale. 4. Jaylen Hands showed amazing sportsmanship to one of his teammates during a tough game. 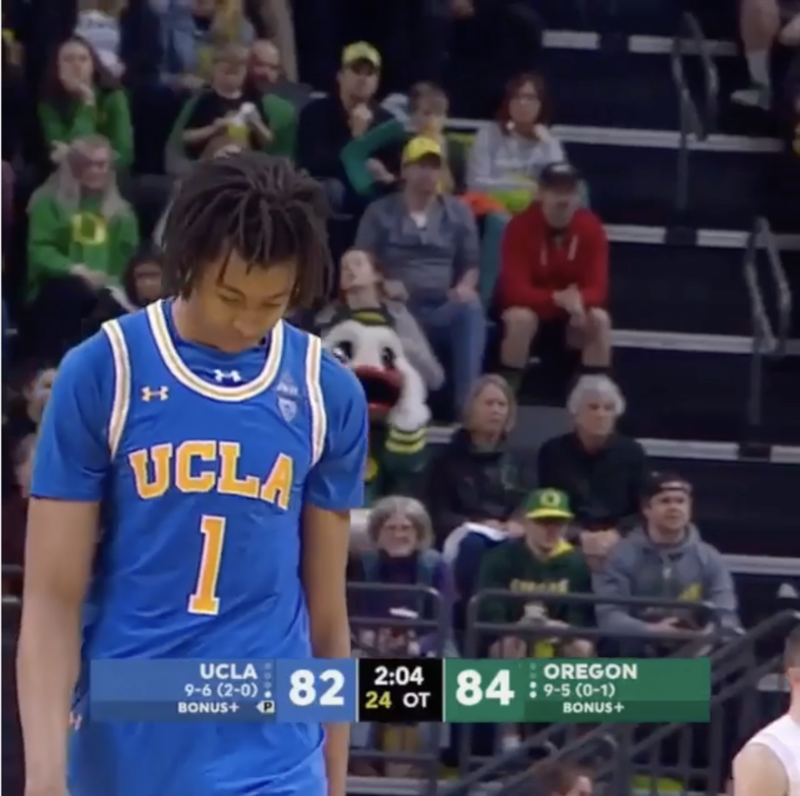 In a game against Oregon, UCLA player Moses Brown made a bad pass with minutes left. 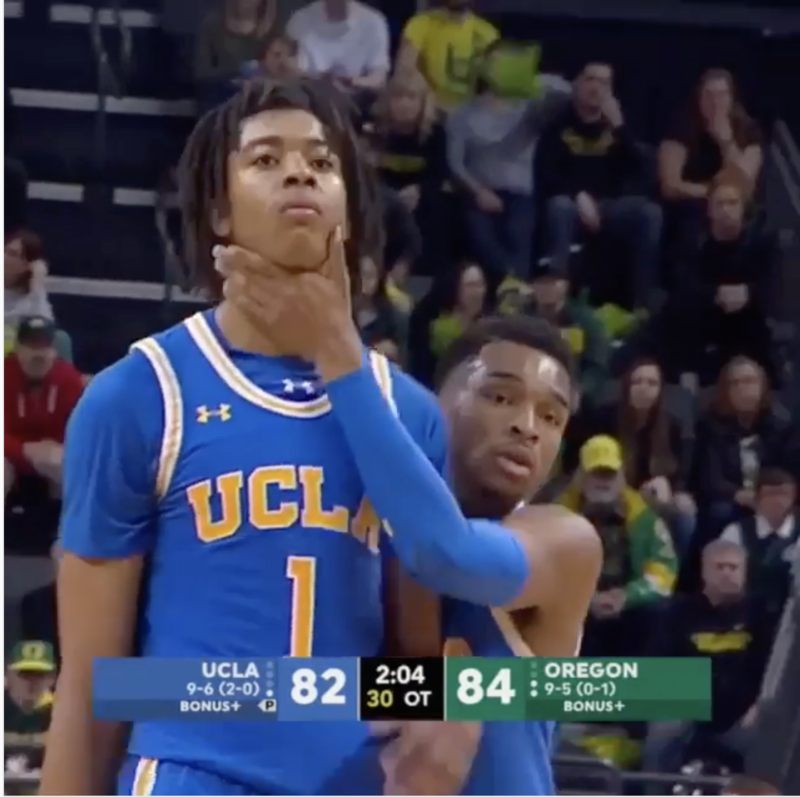 But before he could get too dejected, fellow teammate Jaylen Hands came up to him and *physically* lifted his head up when he was down. If that's not the definition of keeping your head up high, then I don't know what is. Keep up the good sportsmanship, Jaylen! 5. Missy Elliott made history as the first female rapper inducted into the Songwriter's Hall of Fame! Yaaaasssss Missy!! You better "work it"! Congrats, queen! 6. 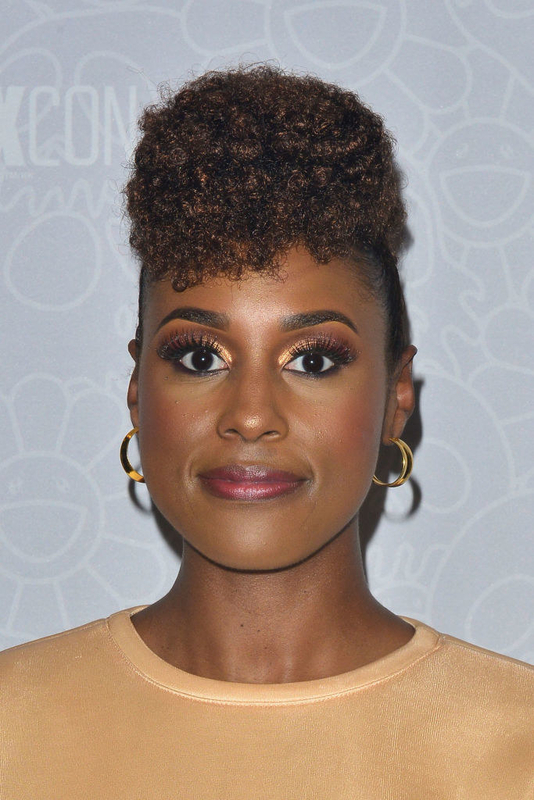 Congrats to the Essence Magazine's "Black Women in Hollywood" honorees! The four women — Jennifer Lewis, Kiki Layne, Amandla Stenberg, and Regina Hall — will each be gracing the cover of Essence Magazine in February. Love all these black queens! 7. Congrats to Nasa Camera Designer Shelby Jacobs for finally getting recognition for his work that lead to the success of the Apollo 6 launch. 8. Congrats to Misty Copeland and Calvin Royal III for becoming the first black couple to dance lead for the American Ballet Theatre! The pair will be gliding across the stage as the leads in Harlequinade. Looks like ya girl is getting a ticket to NYC to see history in the making! 9. Shoutout to Juliana Stratton for becoming the first black Lieutenant Governor of Illinois. 10. To honor the late and great Muhammad Ali, Louisville, Kentucky has renamed its airport after him. Looks like I'm taking a trip to Kentucky so I can say I've touched down in Louisville Muhammad Ali International Airport. 11. It was announced that living legend Alicia Keys will be hosting the Grammys this year! Oh, you know this is gonna be a good show! 12. 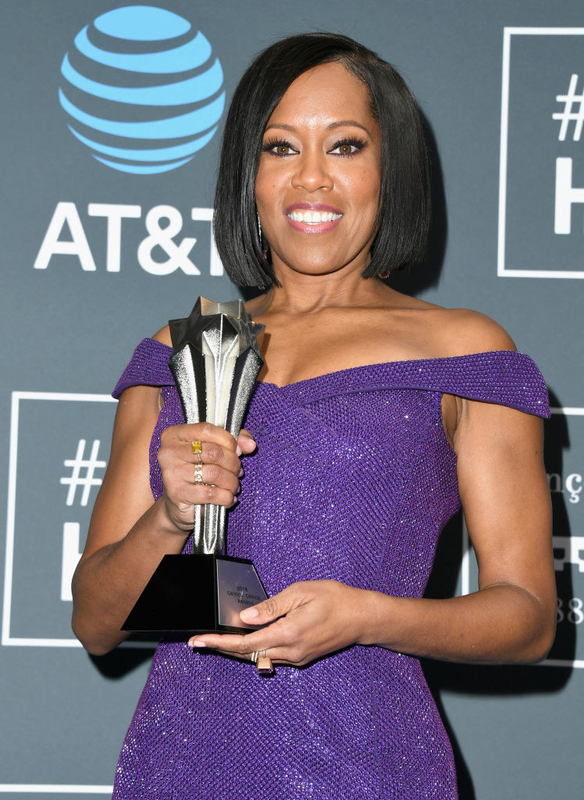 In award season news, congrats to Regina King, Mahershala Ali, and Thandie Newton for their respective awards! 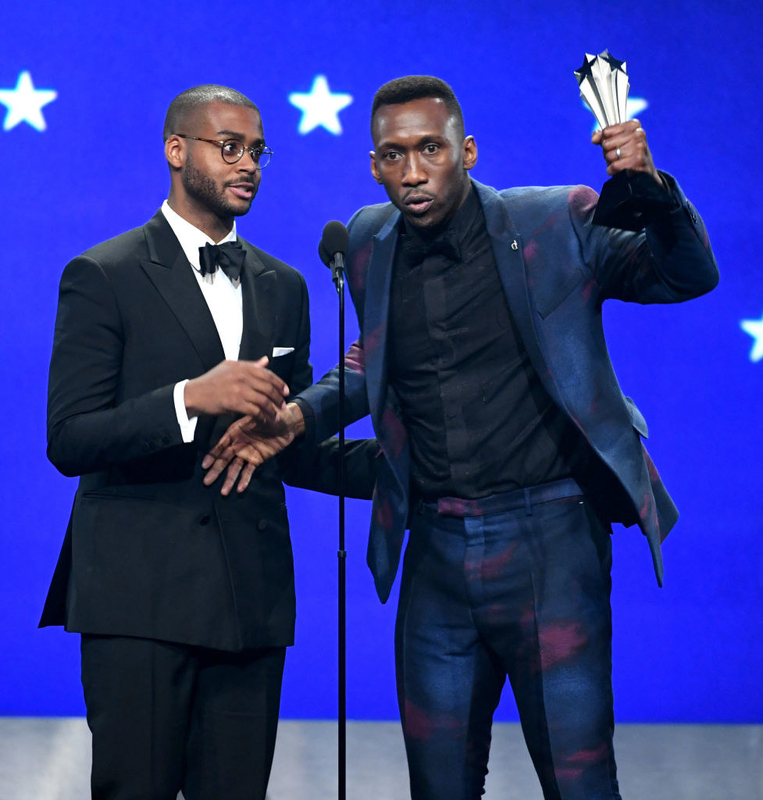 King took home Best Supporting Actress for If Beale Street Could Talk, Ali took home Best Supporting Actor for Green Book, and Newton took home Best Supporting Actress in a Drama Series at the Critics Choice Awards. Well deserved, if you ask me!! 13. 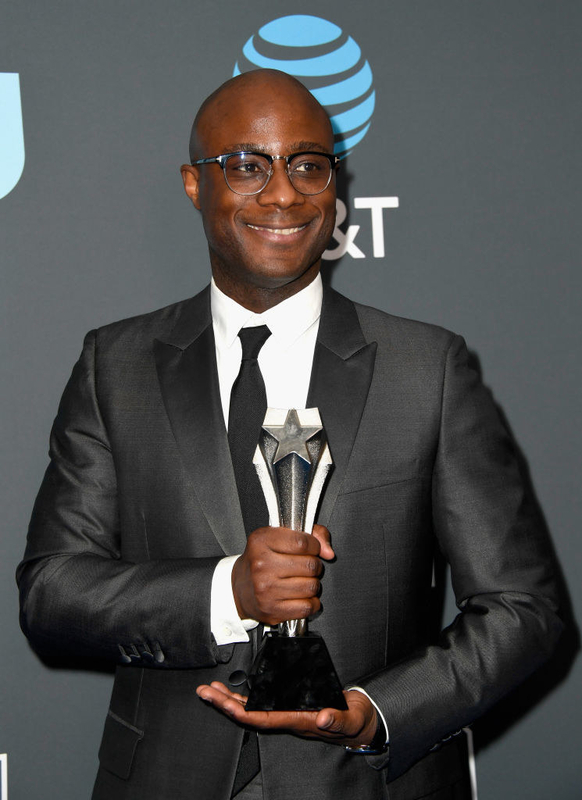 Congrats to Barry Jenkins for winning the Critics Choice Award for Best Adapted Screenplay! Barry deserves all the awards AND MORE for this film. My goodness. So good. 14. Congrats to Spider-Man: Into the Spider-Verse for winning the Critics Choice Award for Best Animated Feature! 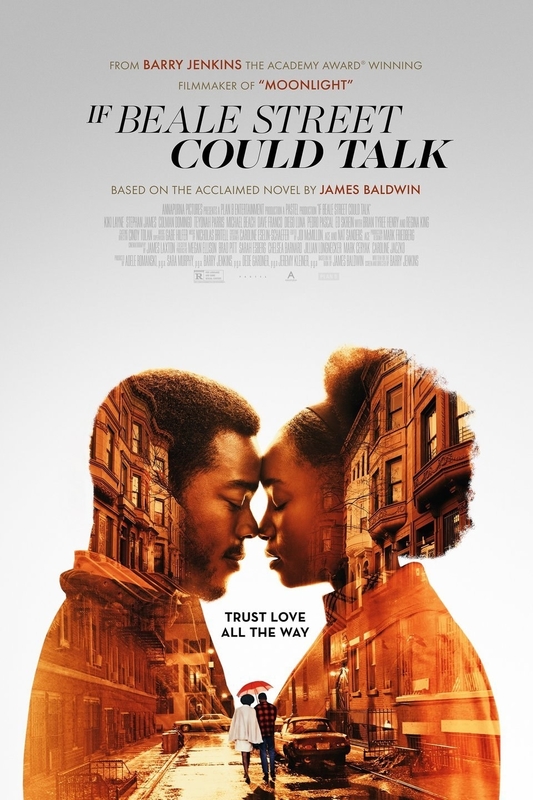 IF YOU HAVEN'T SEEN THIS MOVIE, GO AND SEE IT RIGHT NOW! LIKE, THIS MINUTE. 15. And, last but certainly not least, congrats to Black Panther for its three Critics Choice Awards! It won the : Product Design, Costume Design, and Visual Effects awards, to which I say "duh." Everything visual about this movie was spectacular. Wowza. What a WEEK! Tune in next week to see if we can top all this ex-so-llonce!